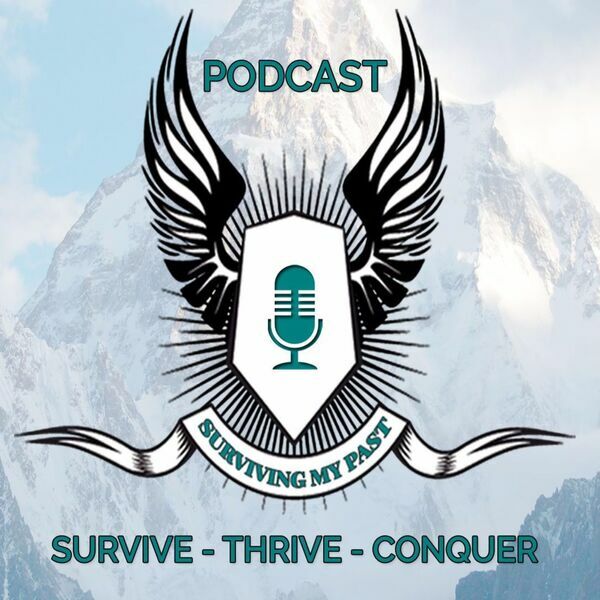 Welcome to the 4th podcast here on my new SoundCloud channel for SurvivingMyPast.Net - Surviving My Podcast. This episode is all about how I deal with anxiety, and pretty much just how Anxiety flat out stinks! It can take over our lives and rule us if we don't control it. That is so hard in itself! I offer some encouragement at the end though too, there is hope!